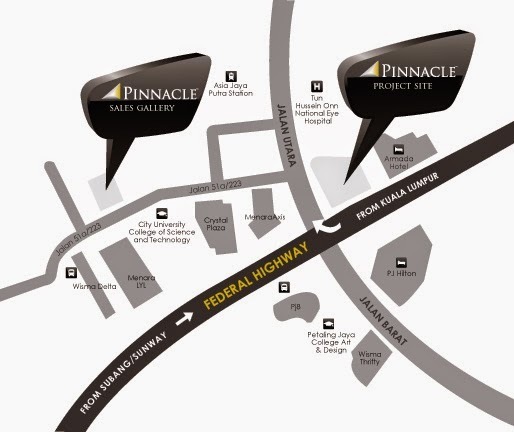 Pinnacle PJ is located on a coveted piece of prime land in the heart of Petaling Jaya, Malaysia, Pinnacle's central location next to the Federal Highway makes it conveniently accessible to the city's business, financial and entertainment centres. Pinnacle offers an integrated lifestyle, artfully combining business with leisure. From plush modern offices, to chic dining spaces and a grand luxury hotel, Pinnacle promises impeccable service, state-of-the-art facilities and modern comforts. 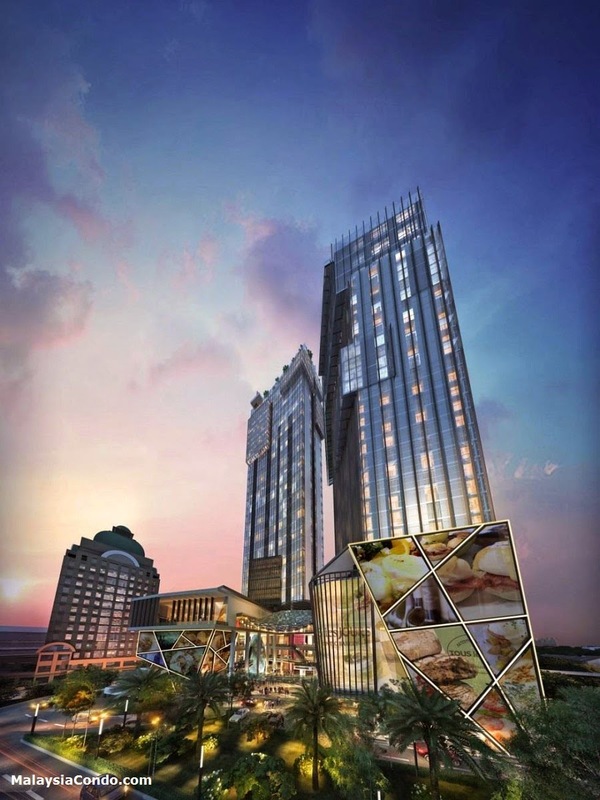 Featuring the city's most innovative designs, this architectural masterpiece is set to become the icon of PJ. Terra Mirus is the proud developer of Pinnacle Petaling Jaya which sits on a land area of 1.73 acres. 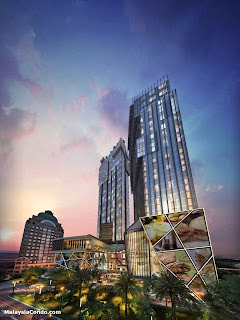 The entire project comes with office, loft office, office suite, retail outlets and a hotel. The office units comes with built-up ranging between 1,045 sf to 1,519 sf and has the biggest built-up out of the other layouts. The loft offices have 741 sf to 1,025 sf built-up. Meanwhile, the office suites comes with 329 sf to 606 sf built-up, which has the smallest built-up among the layouts. A total of 787 units of offices would be available with a sum of 200 hotel rooms.